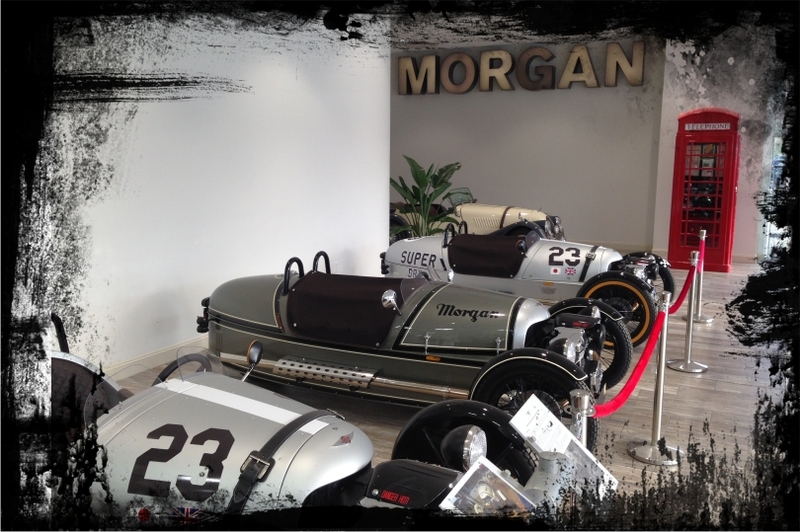 Morgan of Morgantown is located in the heart of Morgantown, WV on the University Motors Campus. 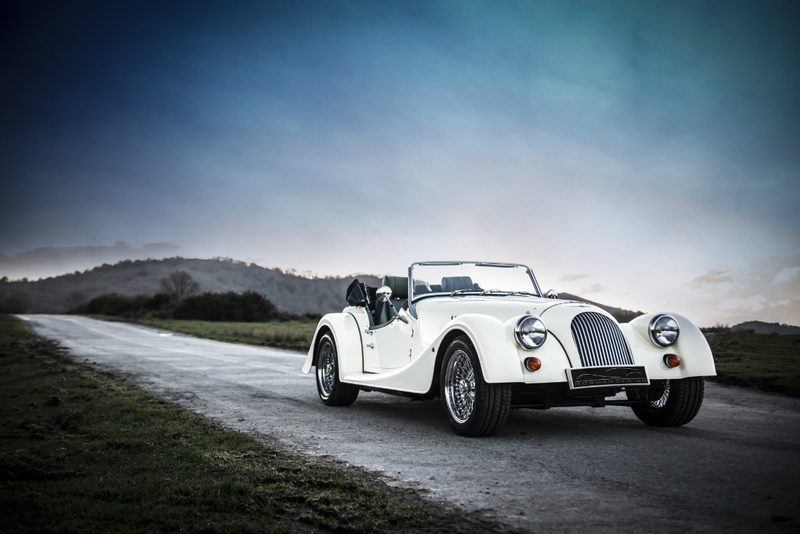 We are very excited to be America’s newest Morgan 3 Wheeler dealer and cannot wait to share these amazing vehicles with motoring enthusiasts! 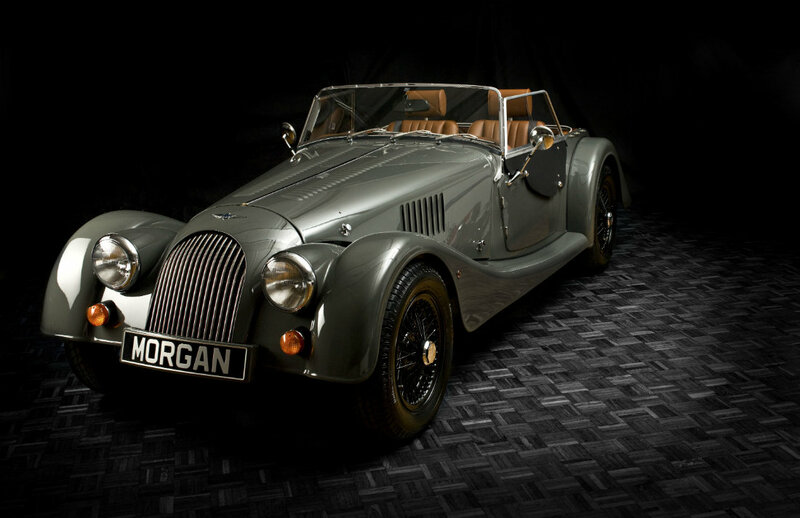 We have always been captivated by the Morgan brand and it has long been a goal of ours to add this classic franchise to our line-up, forming the completely new dealership Morgan of Morgantown. 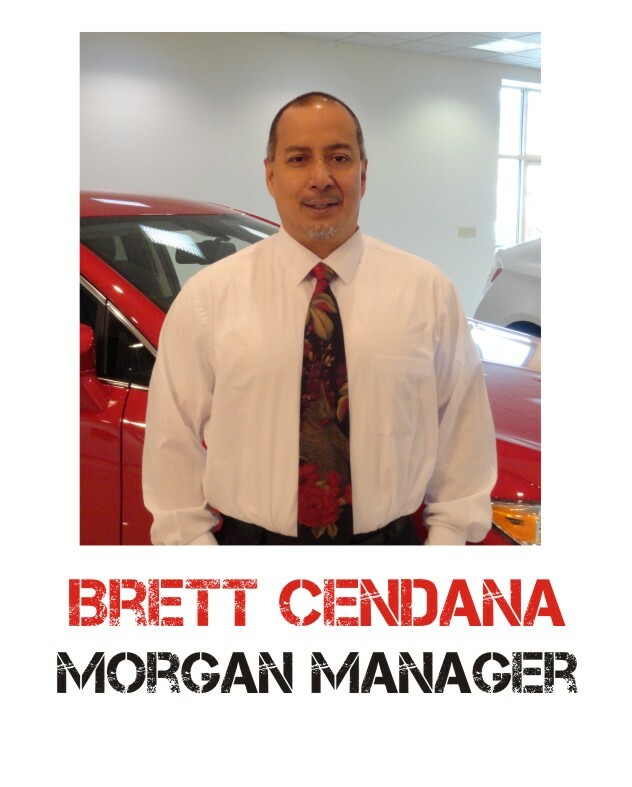 Our facility and amenities have been established for over 20 years and our well trained staff has dozens of combined years of experience in the car business. 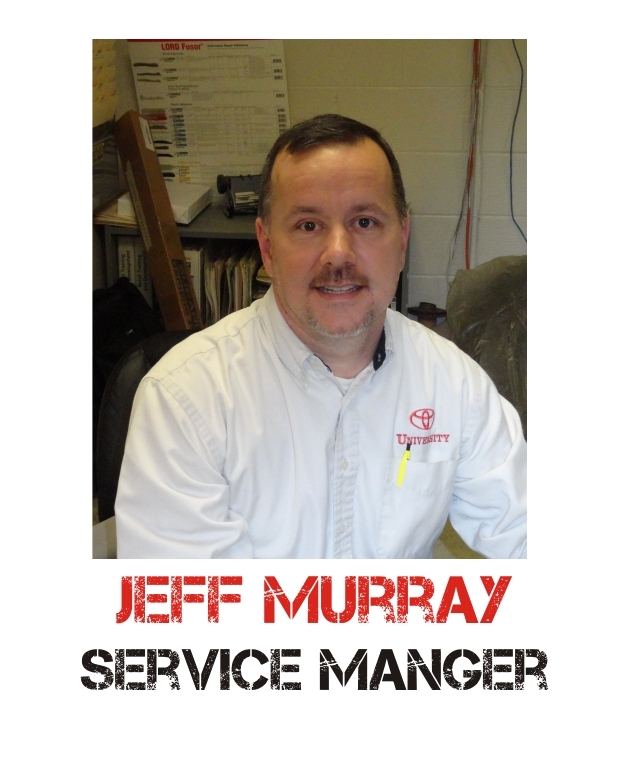 We offer a variety of services at our facility including new and pre-owned sales, service, parts, rentals, and collision repair. 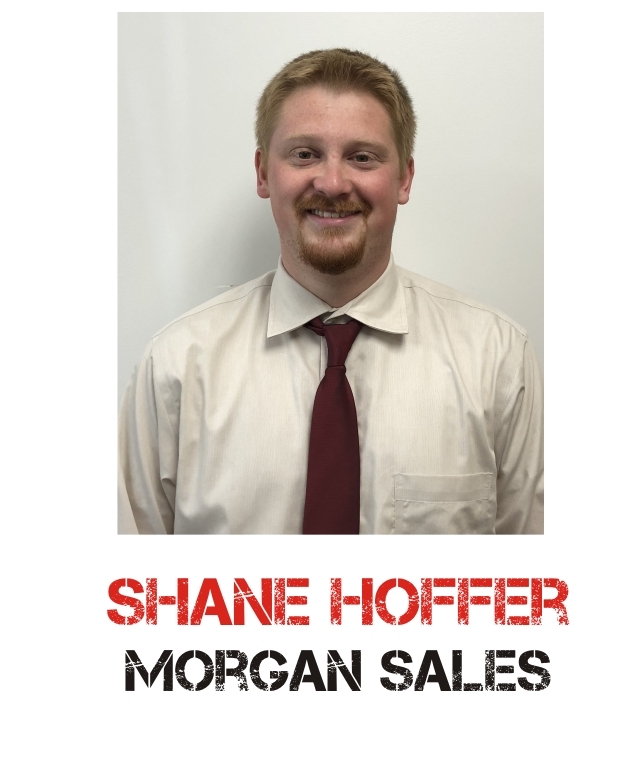 We pride ourselves on our franchise training and customer service programs which help us to provide the highest level of service to our customers. 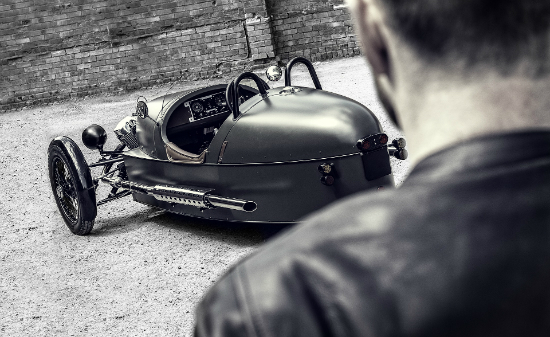 We are excited to work with you and introduce you to the newest member of our family, the Morgan 3 Wheeler. 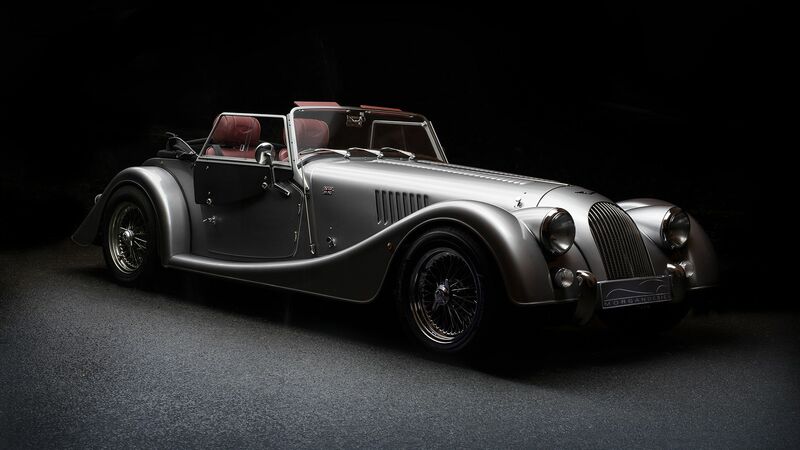 Please browse our site or contact us for more information about this truly classic sports car! Just arrived! 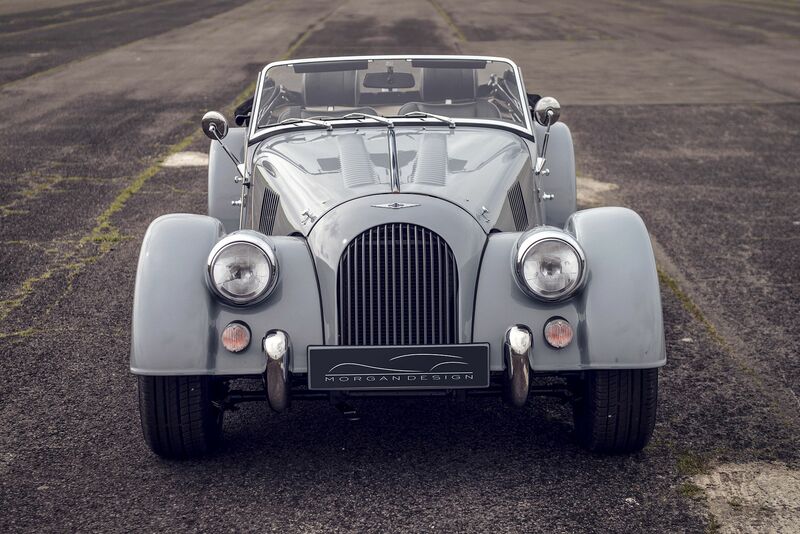 Our first Morgan Plus4! 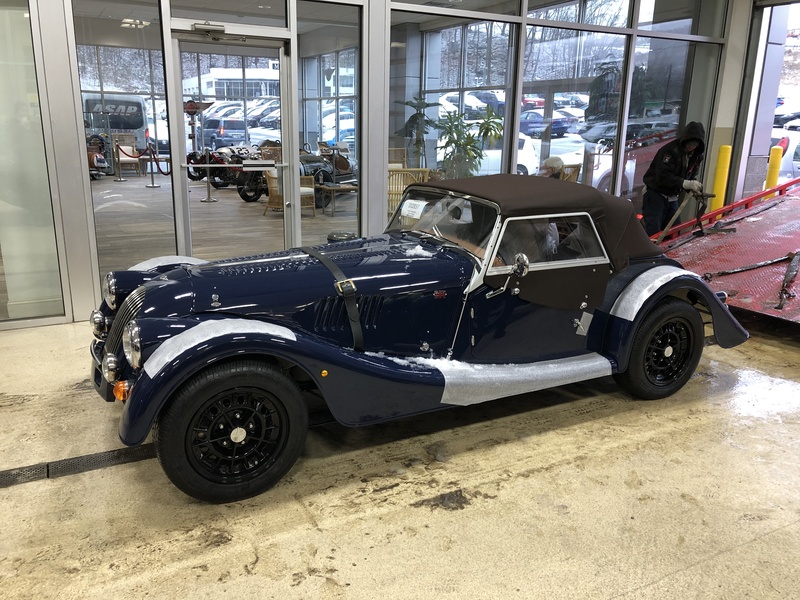 Please contact us for details on this vehicle. 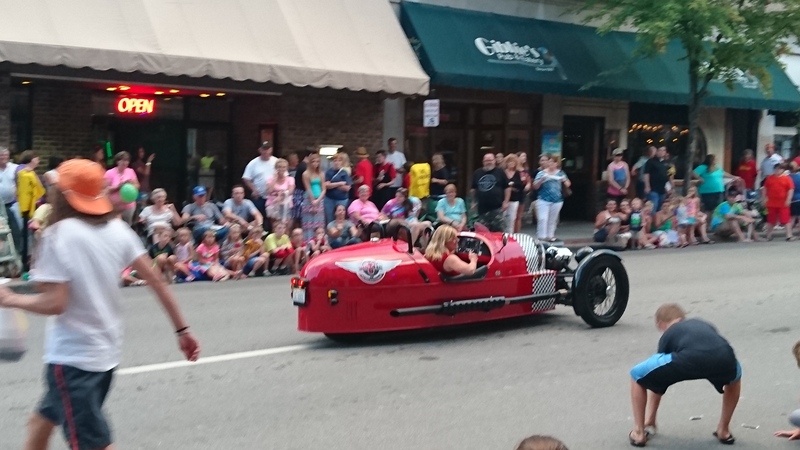 Our red 3-Wheeler was featured in Morgantown’s Mon County Fair Parade in July and was a real crowd pleaser! We appreciate the city giving us the opportunity to participate in this event! Our Red 3-Wheeler was part of the Mon County Fair parade and was a huge crowd pleaser! We appreciate the city giving us the opportunity to be involved! 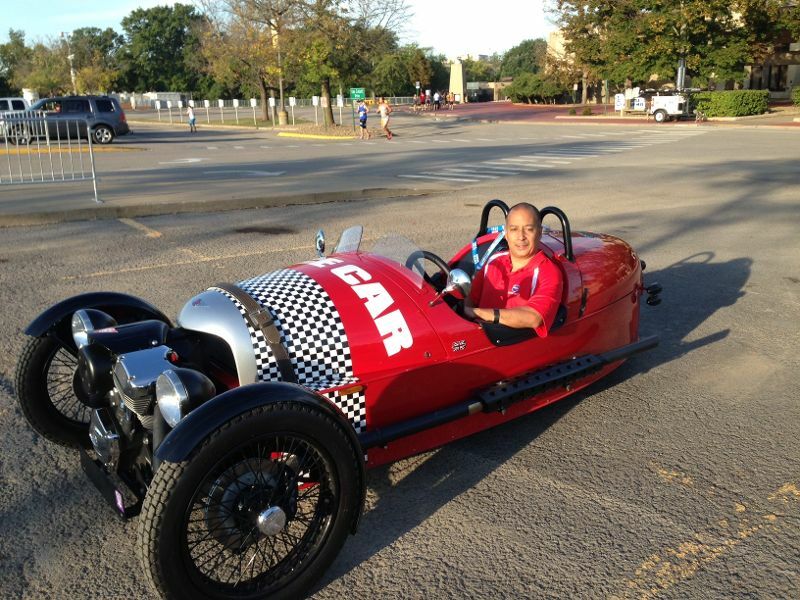 Our red 3-wheeler recently had the honor of being the pace car for the first Morgantown Marathon 8K Race! The 8k race was held on Saturday, September 19th and the Marathon and Half Marathon were held on Sunday, September 20th. The race courses wound through our beautiful city of Morgantown and created a truly unique running experience. It was such an honor to be selected as the pace car sponsor and we are so grateful for the opportunity!! We look forward to participating again next year!